I have always been interested in what the Bible taught and how held it together since I became a Christian in college. Dispensationalism is not just about eschatology. It is about the entire program of God and how the Bible holds together. What do you see as the strongest aspect(s) of your view? I think it treats the continuity and discontinuity of God’s administrative arrangement across time for his program most comprehensively. It maintains God’s grace and faithfulness in how it sees him deal with Israel. It stresses how reconciliation is a powerful witness for God and highlights the ethical dimensions of the teaching of the prophets, Jesus and the epistles most consistently. What (if any) future role does the physical nation of Israel yet have to play in God’s plan? God’s covenantal commitment to Israel is honored when he restores Israel in the future as Romans 11 teaches and as Acts 3:18-22 declares by calling people to look to what the OT says to understand what Jesus will do when he returns. It does not say to reread or change the way you read those texts. There is no substantial difference between PD and other forms of dispensationalism when it comes to the millennium. God completes his program for the world in the context of this history and shows himself faithful to his promises to all that he gave them to. Other than the Bible, were there any influential authors/books that helped develop your current eschatological views? My work with Craig Blaising has been the most influential. Exegeting core texts in the gospels was important. Acts 2, Luke 3:16-17, 11:20; 17:20-21 are among the key texts here. So, commentary discussion on those texts were important for developing my views. Do you have any publications that articulate your position more fully than this interview allows? If you are saved then it is important, as salvation is about eschatology. Eschatology is about far more than what is going to happen in the future. It is about God’s program to save starting in the present and rooted in past promises. How can it not be important then? 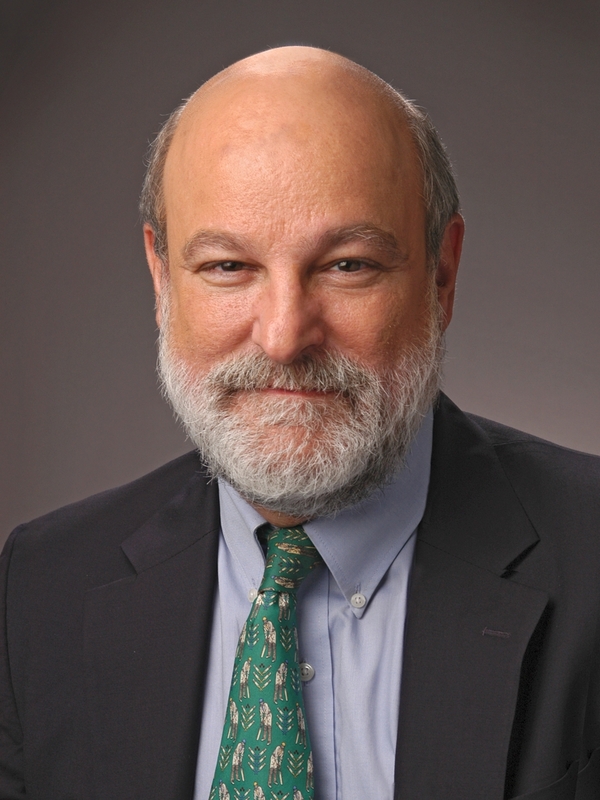 Many thanks to Dr. Darrell Bock for taking the time to do this interview. Next week we’ll have Dr. Jim Hamilton on Historic Premillennialism.